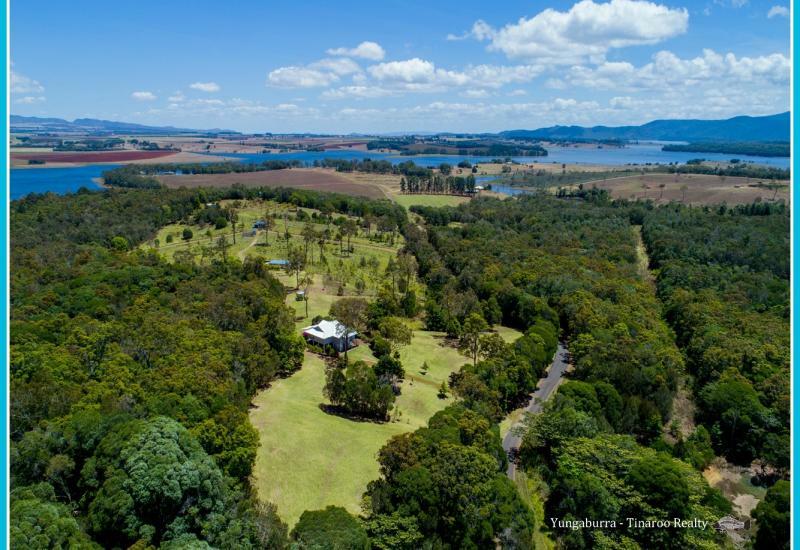 Situated in a prominent position in the heart of Yungaburra Far North Queensland. 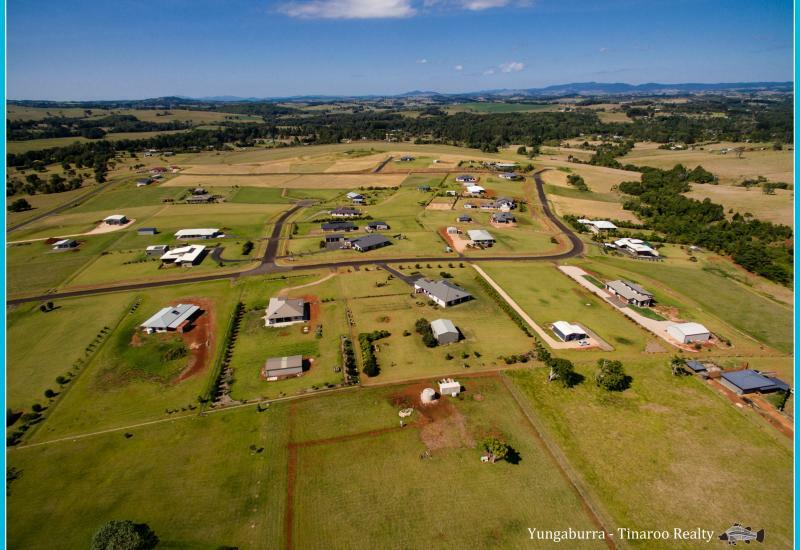 Yungaburra – Tinaroo Realty is Yungaburra’s most established and experienced Agency in the village selling the majority of property in and around Yungaburra and the surrounding suburbs. 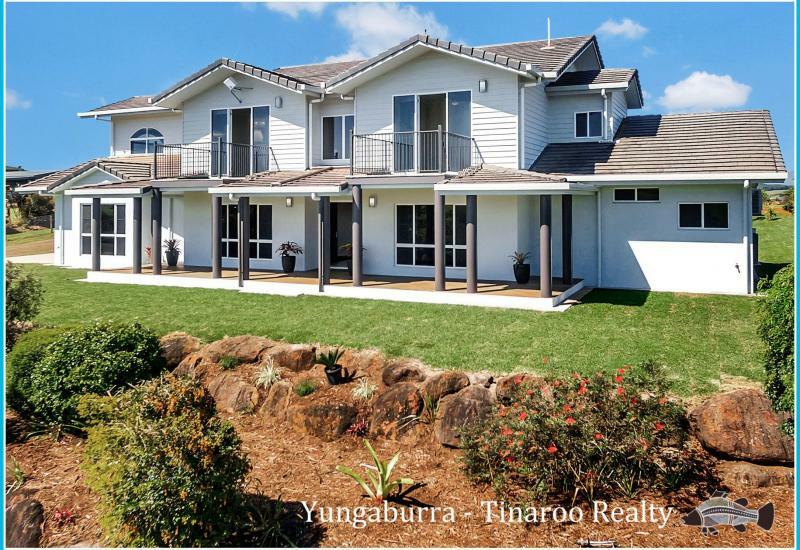 Established since 2008, Yungaburra – Tinaroo Realty have a Modern Flair and have on offer an extensive range of real estate including absolute waterfront property, prestige properties, rural acreage and commercial property. 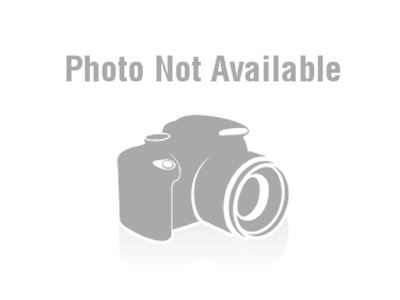 We consist of a small very professional group who are totally committed to the highest standard of service, accountability and integrity. 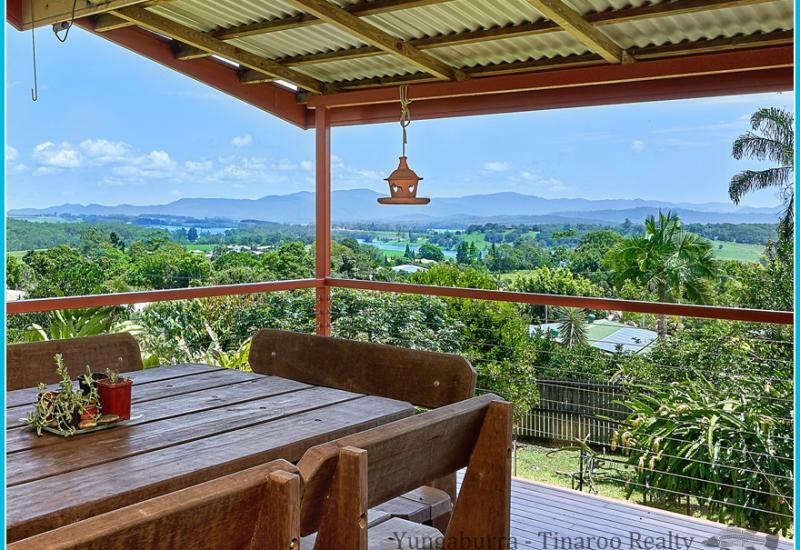 We believe in building positive relationships with our clients, vendors and buyers. 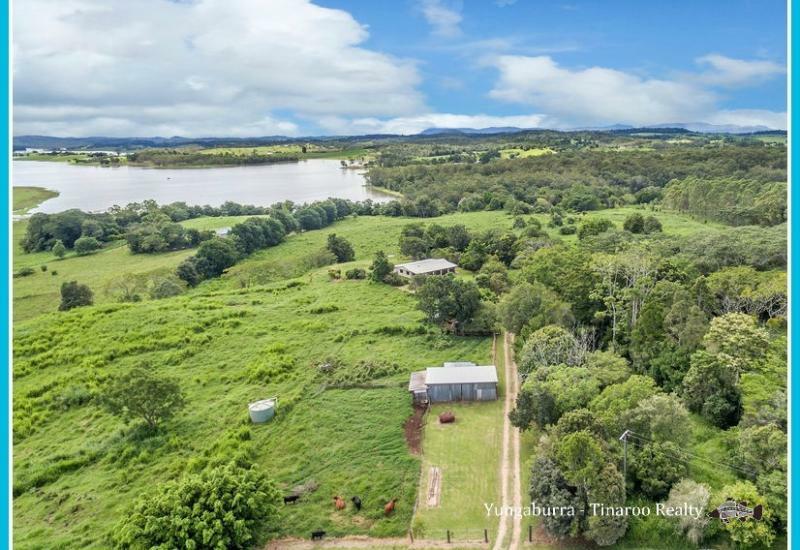 Not only are we largest seller of property in the Yungaburra Suburb, but we also sell property in Barrine, Lake Barrine, Danbulla, Lake Eacham, Peeramon, Malanda, Atherton, Tolga, Tinaroo, Kairi, Tarzali, and Millaa Millaa. 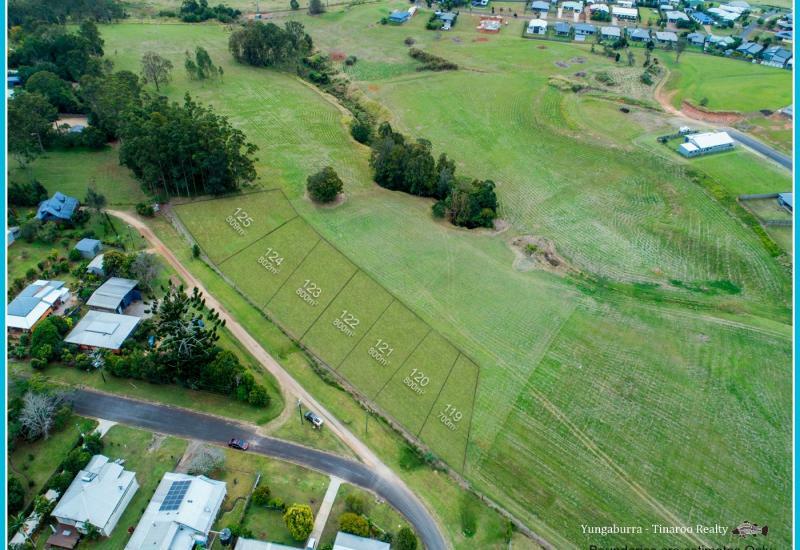 Please visit our RatemyAgent page an independent online presence that provides a portal for Vendors and Buyers who have worked with us, providing reviews of our services as well as statistics on our achievements in the local suburbs area to help you choose the right agent for you and your property sale.